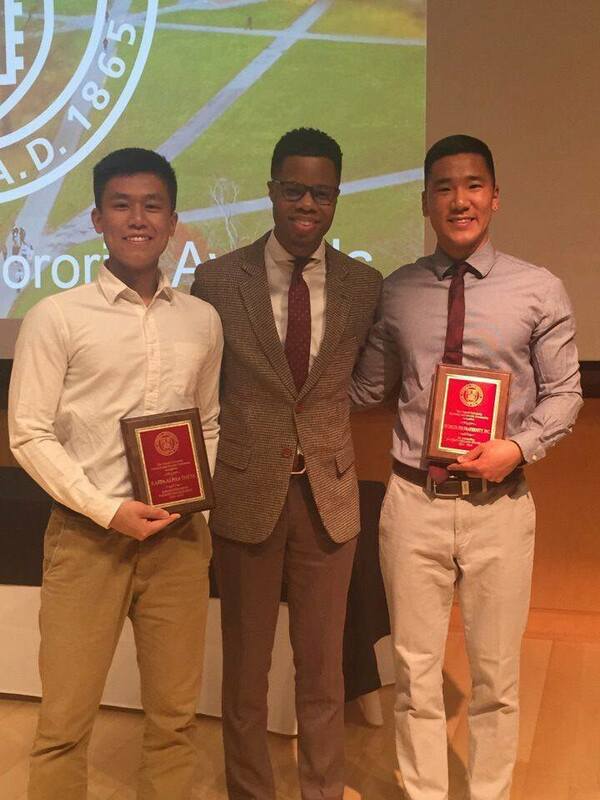 My name is Randy Tung and I am the current President of the Kappa Chapter of Pi Delta Psi Fraternity Inc. Pi Delta Psi was introduced to Cornell University on April 25th, 1998, and has been a driving force in empowering the Cornell Community ever since. Our four pillars (Academic Achievement, Cultural Awareness, Righteousness, and Friendship/Loyalty) have been the main influences in guiding our ventures throughout campus. With brothers hailing from all countries around the world, we foster a brotherhood that is diverse in ethnic backgrounds, experiences, and cultures. However, from different cultures we come together as one organization in order to promote positive change. 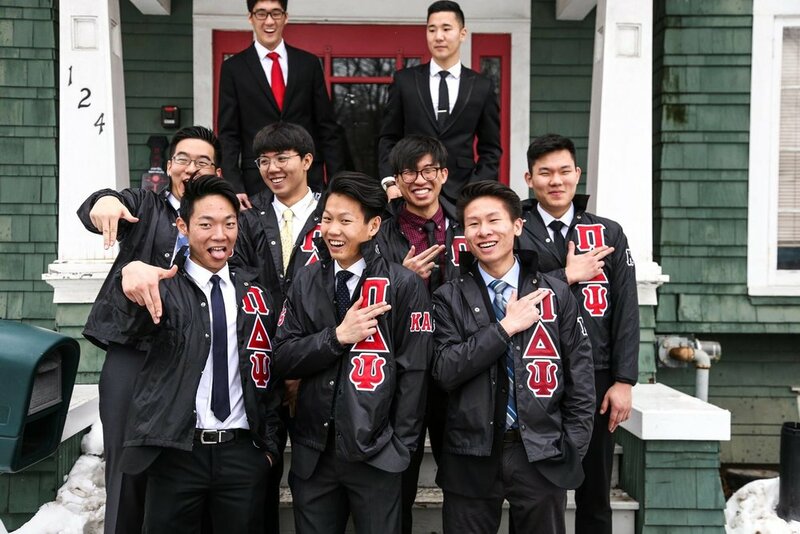 Brothers of Cornell Pi Delta Psi have been the founders of several notable student groups on campus, including Yamatai and BreakFree Hip Hop. Other brothers have also spearheaded Community Service and Philanthropy initiatives, such as IvyCorp, to benefit the greater Ithaca community. These efforts that brothers are so passionate about motivate me to care more about not only my own ambitions, but also for the community that I will spend my college years in. The brothers of the Kappa Chapter strive to promote personal growth not only through service, but also through academic achievement and professional development. This, joined with genuine brotherhood and friendship, has created an organization that I would not hesitate to call my home. I cordially invite you to meet the brothers of our organization and see for yourself the qualities that our house upholds.